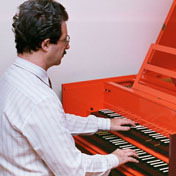 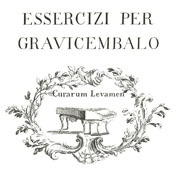 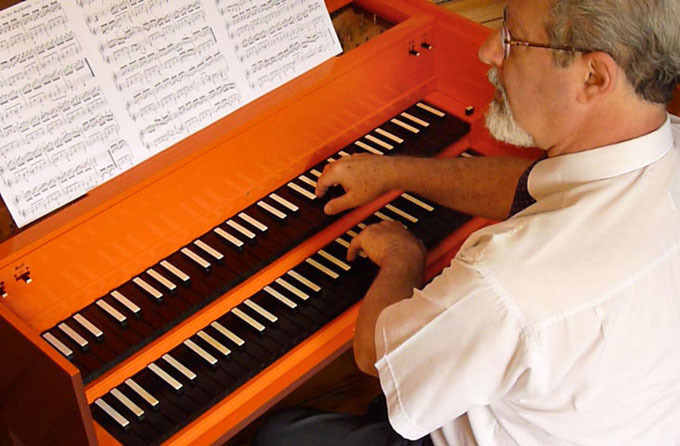 Clicking HERE shows a webpage with full details about the most relevant solo harpsichord performances by Claudio Di Veroli. 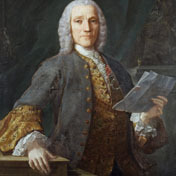 It includes links to more than fifty videos in YouTube, all of them played with Baroque fingerings, a few of them playing Sonatas by Domenico Scarlatti. 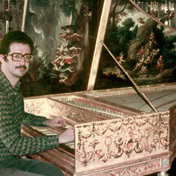 The videos prior to 2000 are audio stereo recordings with photos, while the more recent ones are movies, where you can not only hear but also see the baroque fingerings in action.